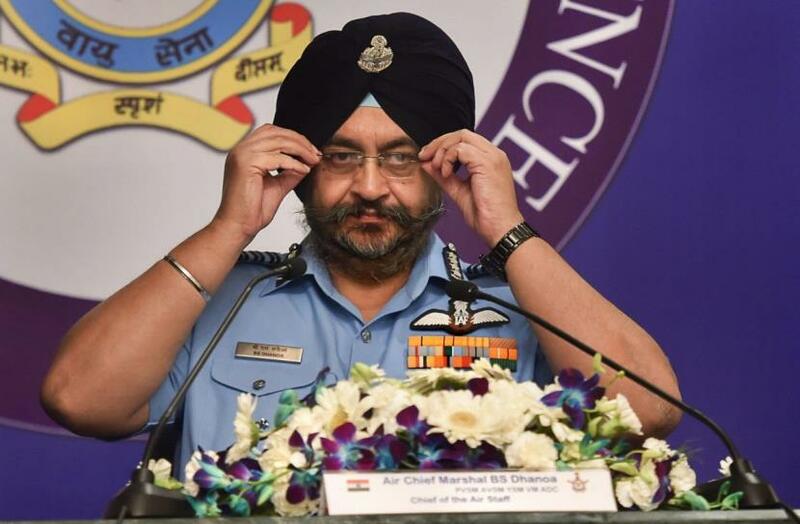 NEW DELHI: Technology was on India's side in the Balakot air strikes, Air Chief Marshal B S Dhanoa said on Monday, asserting that the results would have been further tilted in the country's favour if Rafale jets were inducted in time. The seminar on 'Aerospace power in the 2040s: Impact of Technology' was held at Subroto Park here to mark the birth centenary of the late Marshal of the IAF Arjan Singh. The event was hosted by the IAF along with the Centre for Air Power Studies (CAPS), an autonomous defence research and analysis body. Various IAF veterans, at the seminar paid tribute to Singh, who led the Indian Air Force during the 1965 India-Pakistan war, died in September 2017 at the age of 98. An icon in the country's military history, Singh led a fledgling IAF in the 1965 Indo-Pak war when he was just 44 years old.